As I’ve claimed before, we live in the golden age of performance cars. Never before have you been able to drive a luxury-lined limo with over 600 hp, near 200 mph-capability all in serene comfort, quiet and stability. It’s astonishing what modern performance cars can do. And the beauty of it is that there are several of them. It’s not just Ferrari or Lamborghini or Bugatti making cars like this. It’s almost every luxury manufacturer. In fact, two of the very best ones come from brands you see on the road every day. 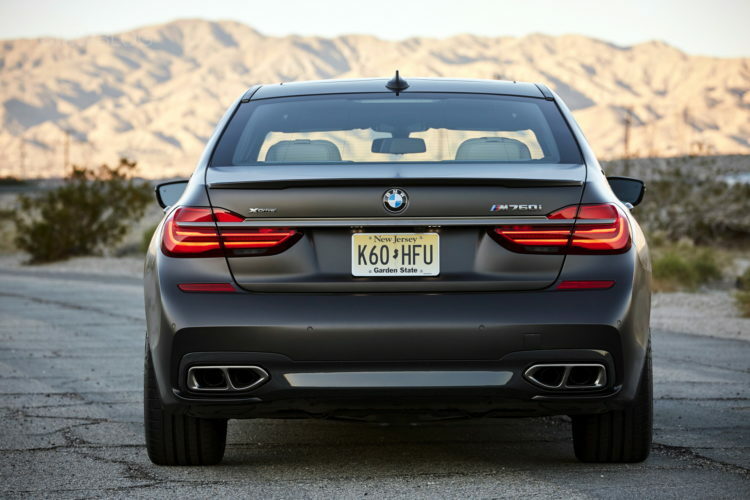 The BMW M760Li xDrive and the Porsche Panamera Turbo S E Hybrid are two of the fastest sedans on the planet. But which is faster? In this new video from AutoTopNL, we get to look at each car’s Autobahn acceleration run to see which is faster. 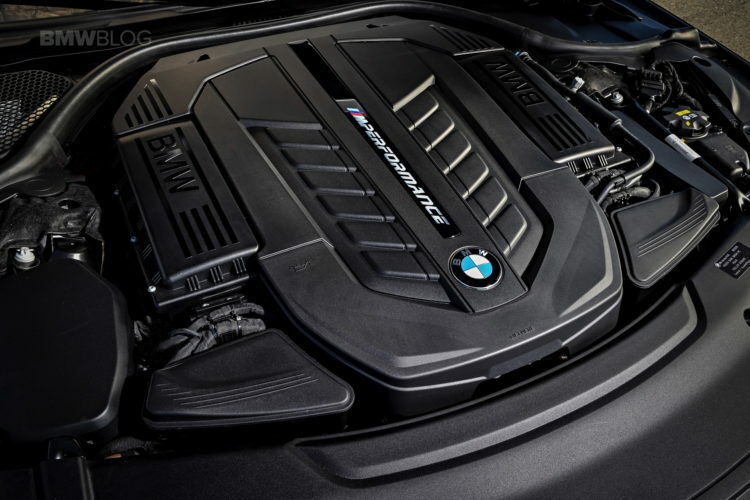 The BMW M760Li uses a 6.6 liter twin-turbocharged V12 and it makes 600 hp and 590 lb-ft of torque, officially. However, we’ve often claimed that it likely makes more than that. 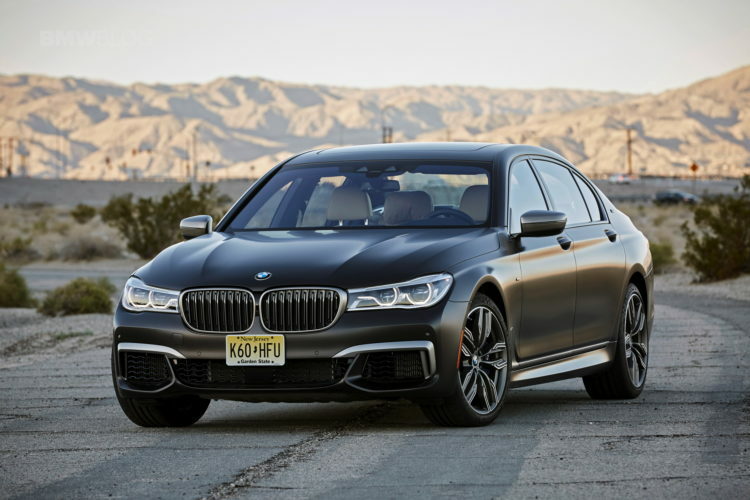 It’s capable of propelling the M760Li, which weighs about as much as a medium-sized skyscraper, from 0-60 mph in 3.7 seconds. The Porsche Panamera Turbo S E Hybrid is an interesting car, as it’s incredibly fast but does so using a more fuel efficient hybrid powertrain. It sports a 4.0 liter twin-turbocharged V8 that, when paired with an electric motor, makes a combined 680 hp and 626 combined lb-ft of torque. It can rocket from 0-60 mph in 3.2 seconds, which is crazy. On paper, the Porsche would beat the BMW. And, up to 60 mph, it is a touch quicker. However, the BMW M760Li keeps up with it for awhile and around 200 km/h (124 mph), it actually starts to beat the Porsche. Thanks to its V12 power, the BMW also has a higher top speed, actually getting to 310 km/h (192 mph), while the Panamera ran out of breathe. So in a straight line, with basically unlimited amount of space, the BMW M760Li is the faster car. However, I think it’s safe to say that the Porsche Panamera Turbo S E Hybrid would run rings around it in almost every other circumstance. BMW has build something formidable here. This is true BMW dna! BMW brought a knife to a gunfight in this comparison…. Don’t you mean the other way around?